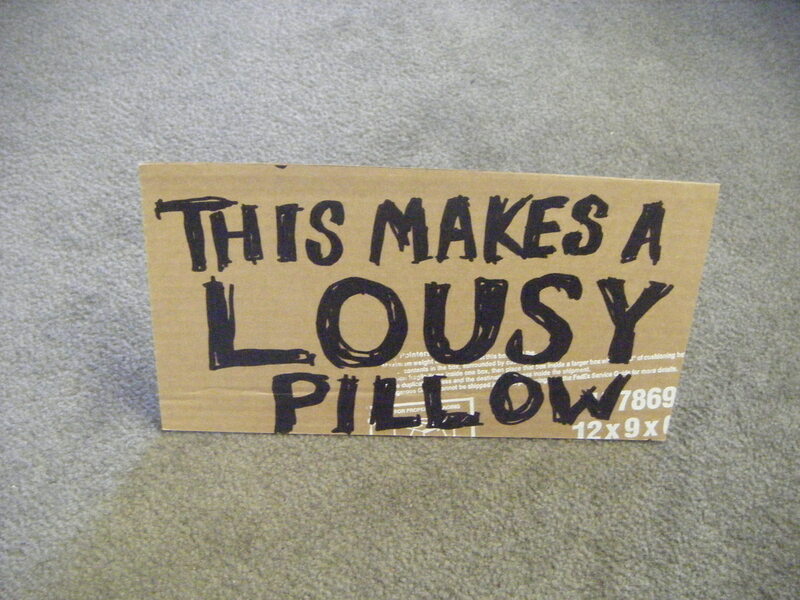 Sleeping on cardboard is no way to overcome mental health problems. 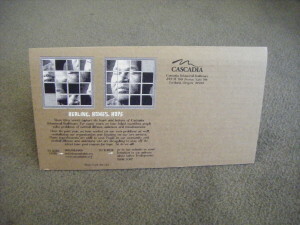 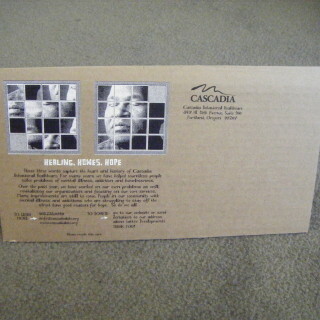 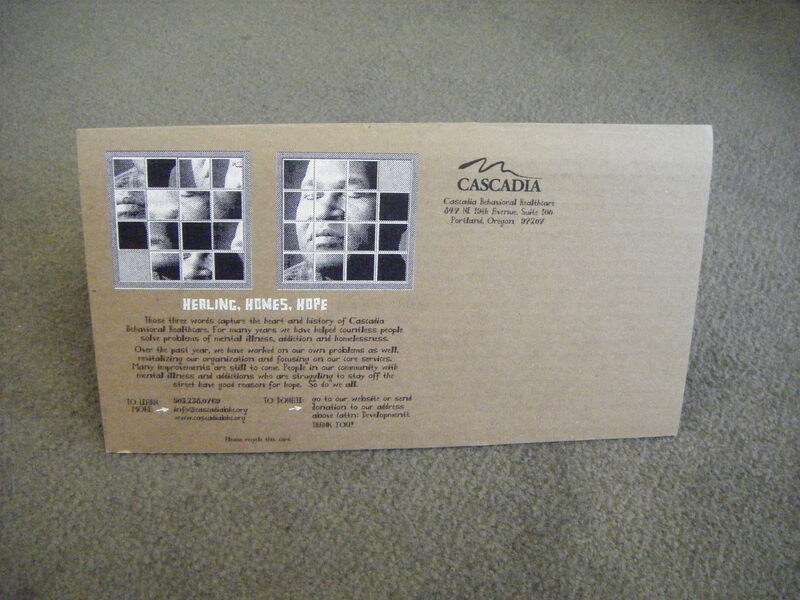 This oversized cardboard postcard for Cascadia was handwritten and designed to raise visibility and funding. 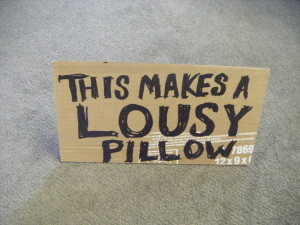 It was NOT designed to be a pillow.